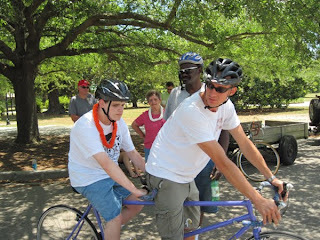 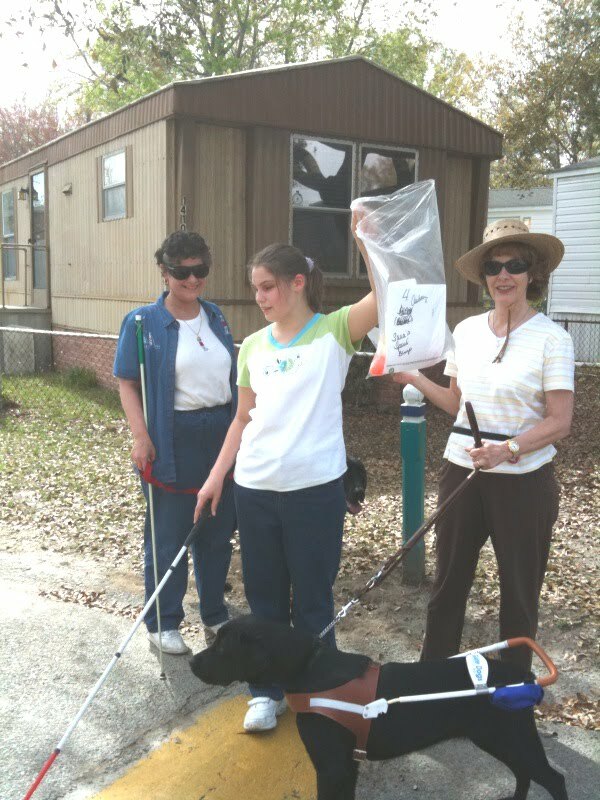 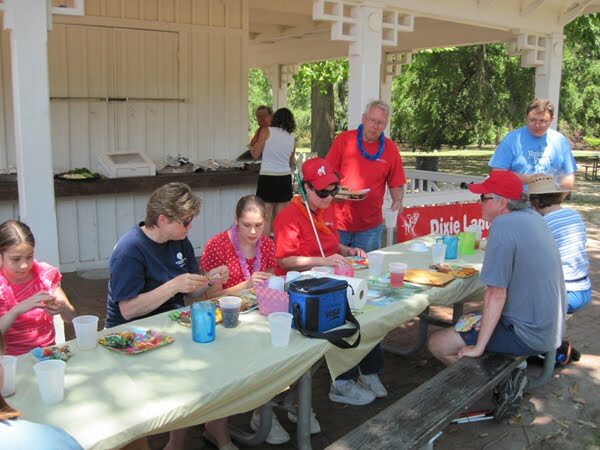 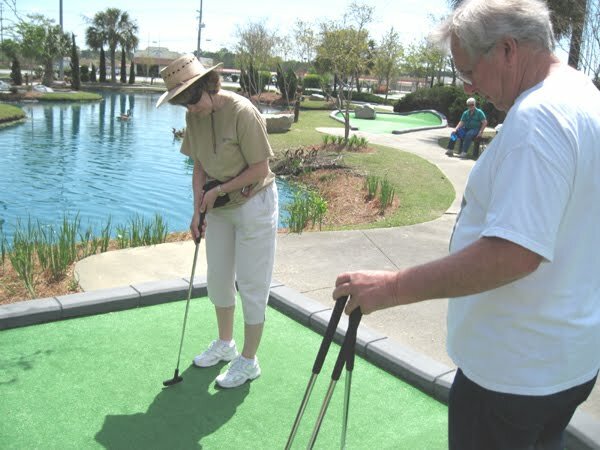 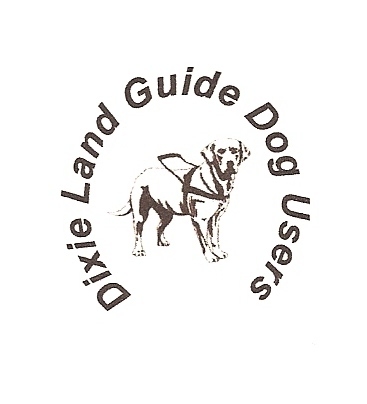 Dixie Land Guide Dog Users: Some Highlights from Spring, 2010! 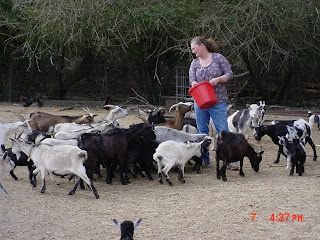 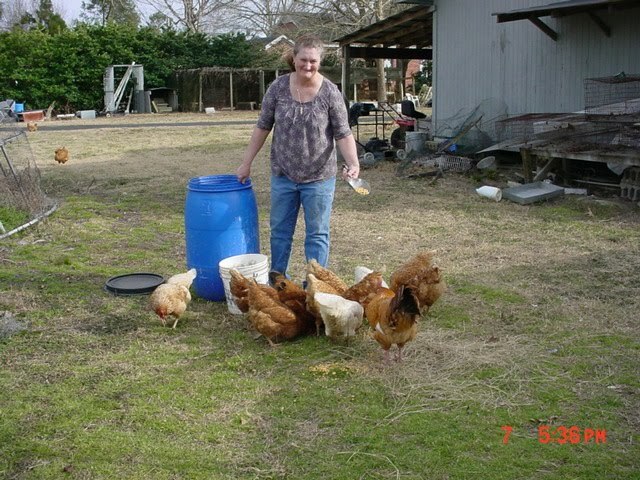 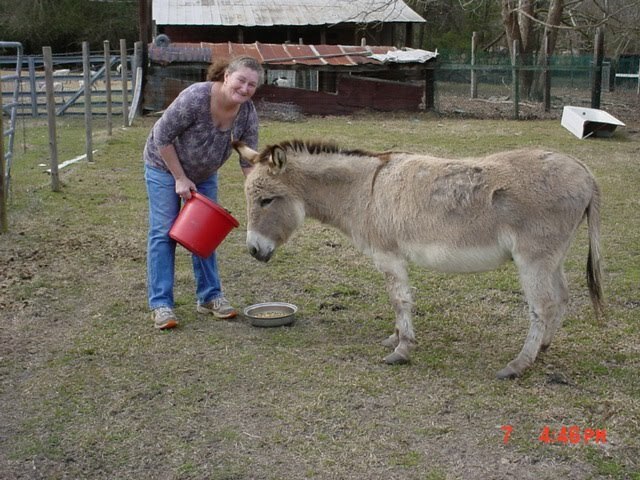 this is Lorna Hedrick, I showed my mother Sheryl Hedrick the pictures and read her the blog post. She wants me to tell you all thank you for mentioning her and she enjoyed hearing about everything that happened this spring.